We stay current with many of the latest design trends. For our customers, this means a greater selection of creative ideas and products to suit your lifestyle. Our collective eye for detail also means that you’ll be exposed to exciting new design ideas when it comes to everything from the best use of available space to the selection of products and materials. 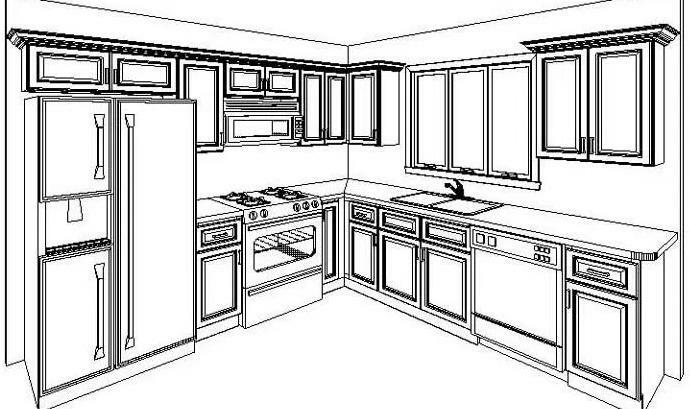 After you have scheduled your free in home contractor consultation we will meet to review your project. We will discuss your specific needs, preferences, budget and ideas. 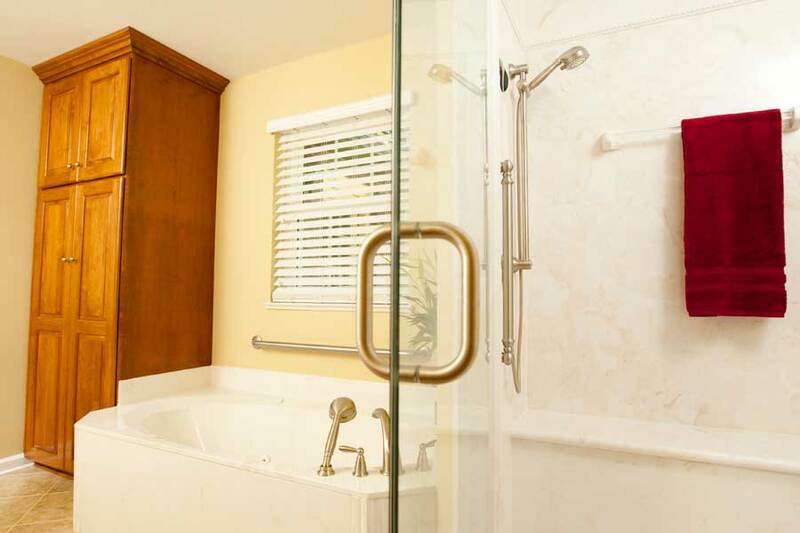 We will offer suggestions for the design and how it will relate to the function and flow with the rest of the home. Once you have decided to move forward with the designing process we will take measurements, elevation details and photos. 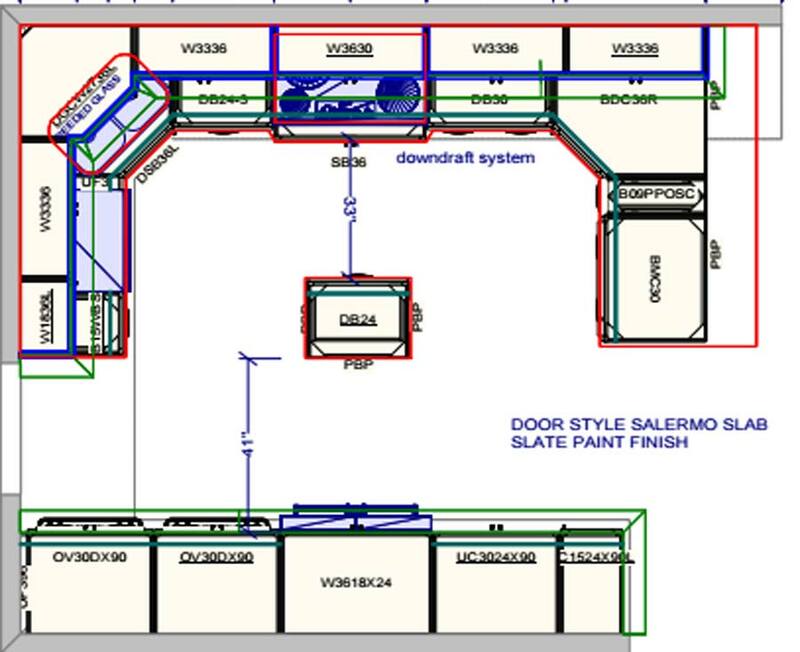 We can then begin work on your floor plan, perspective drawings, and an estimated cost for your project. 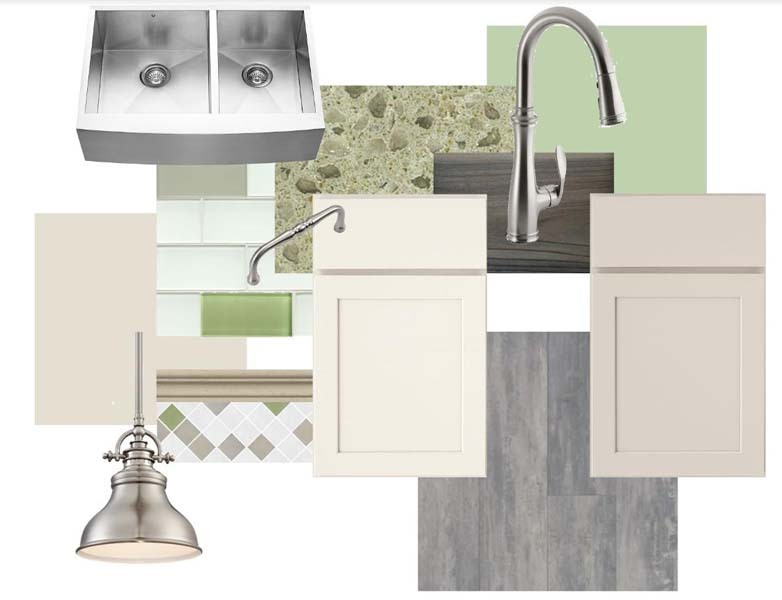 After the initial design phase is complete we will meet to review the design of your kitchen or bathroom, product selections, including cabinets, countertops, appliances, and color palette. If needed, changes will be made to the final design and investment amount will be presented at a follow-up meeting. 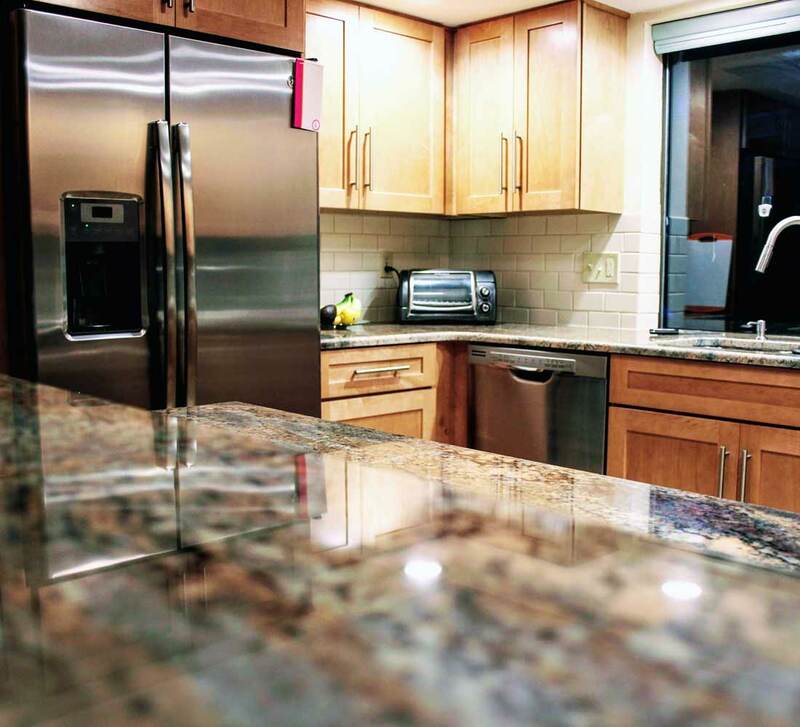 Your designer will also order samples or facilitate visits with our trade partners to view materials, such as tile, flooring, granite, lighting and plumbing fixtures.